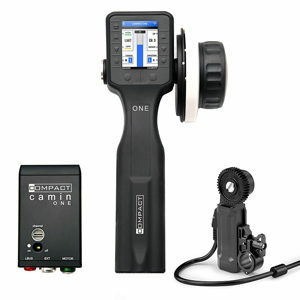 cPRO is cmotion`s latest LCS line up. 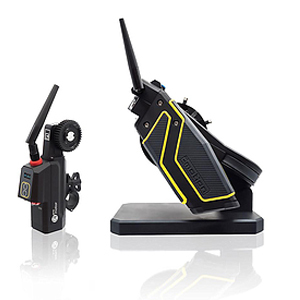 Ready to use sets consist of an ergonomic and intuitive cPRO hand unit paired with either a cPRO motor, or a cPRO camin. 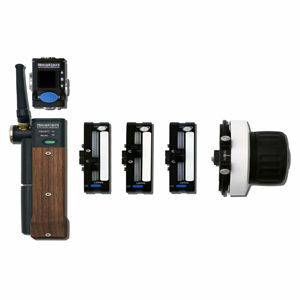 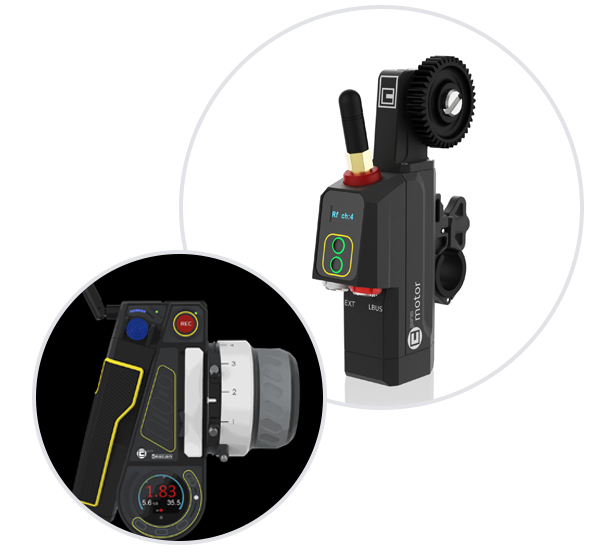 All main components are equipped with the latest cmotion RF module and the LBUS interface allows the system to beexpanded by simply connecting up to three (two for cPRO motor) popular cforce mini or cforce plus motors. 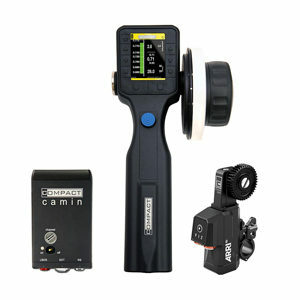 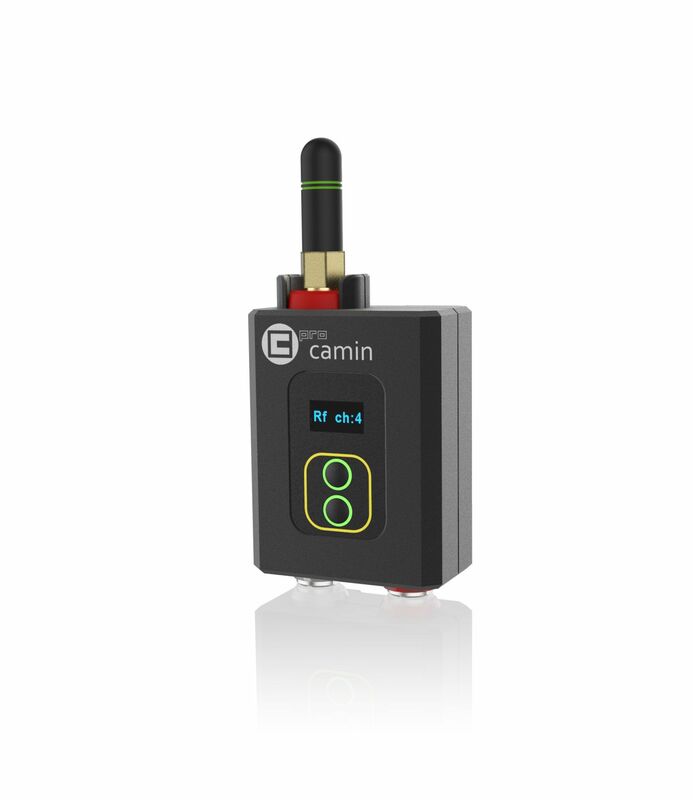 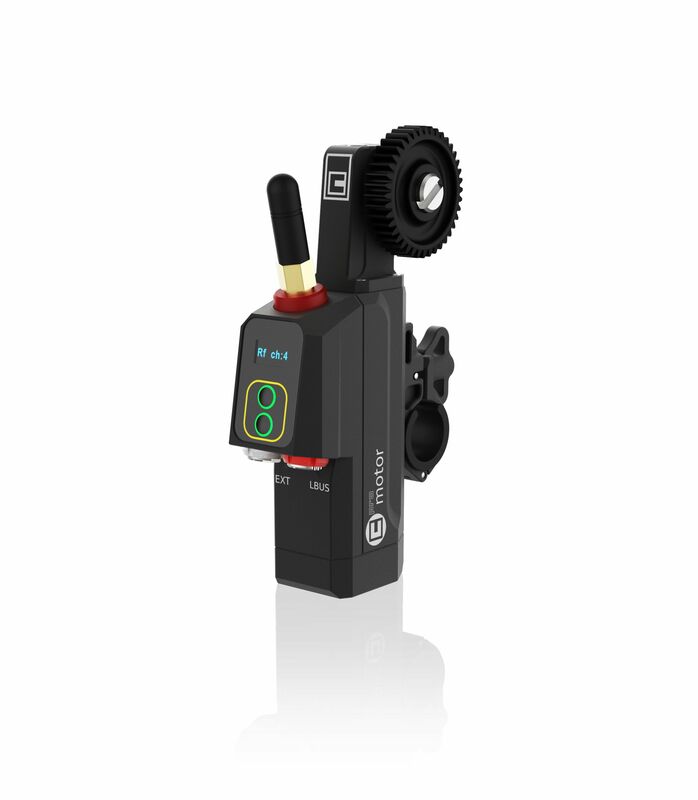 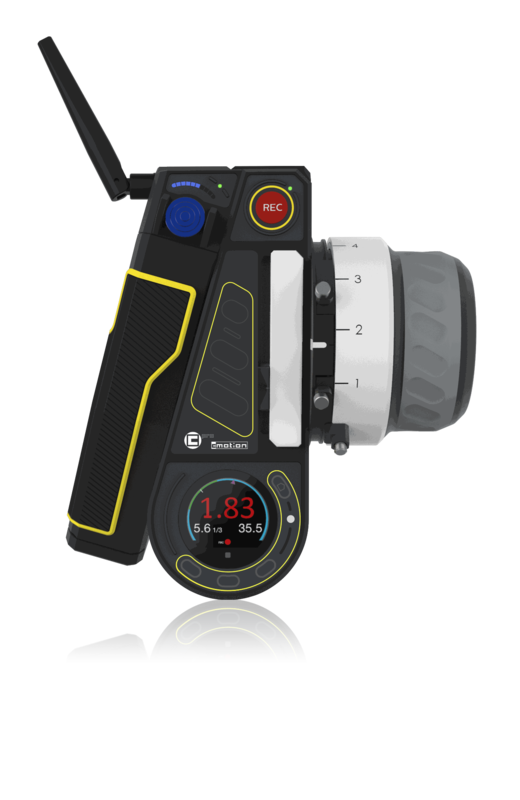 The cPRO camin is cmotion’s smallest camin yet!It offers an LBUS interface to connect up to 3 daisy-chained cforce motors and a new CAM connector providing power input, run/stop control and camera feedback for popular cameras including ARRI, RED, SONY, CANON andBLACKMAGIC.